In today’s technologically advanced world, many innovations have helped to make life more organized and simple. This is especially true when it comes to home automation and the integration of smart locks. This increasingly popular feature is a Wi-Fi- or Bluetooth-enabled mechanism that allows homeowners to lock and unlock a door by sending signals from an application on their smartphone, tablet, or computer. This offers various benefits that traditional locks can’t match. When smart locks are installed, lockouts become a thing of the past. Homeowners no longer have to worry about losing or forgetting their house keys because they can easily control the door’s locking mechanism with their device. Smart locks also make it possible to let friends, family members, or workers inside without giving them a key or being home. Homeowners can either set up different access codes for people to enter and exit as needed or open the door for them from any remote location. Traditional locks are much easier for criminals to get around and gain entry into a home. The mechanism in each smart lock has a unique digital encryption mode that can’t be duplicated or broken, which provides a property with added security. 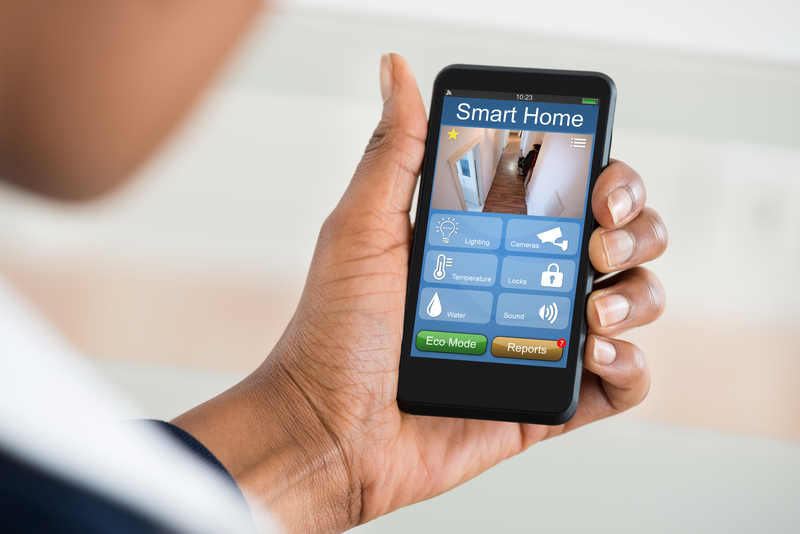 Smart locks can also be paired with security systems and video surveillance cameras so homeowners can visually verify who is at their door, receive alerts whenever someone arrives on the premises, and program alarms to sound when door locks are tampered with. If keys get lost, misplaced, or stolen, it can be costly to rekey the entire house. Since smart locks are designed for keyless entry, there is no need to pay for this service. In the event someone gains access to a code and shouldn’t have it, homeowners can just change the pin to prevent them from getting inside. If you are interested in reaping the rewards of a smart lock system, contact A Scalia Lock & Key. With over 20 years of industry experience, they can help you find the best locking solution for your home. They offer residents throughout Quaker Hill, CT, and its surrounding areas the most up-to-date lock technology and superior locksmith services. Call (860) 444-6822 to learn more about smart locks, or visit them online for additional information.